The Society believes it is important to remember the contributions that individuals, families, community groups and official agencies have made to the shaping of Western Australian economic and social life before and after-European settlement. Accordingly, the Society periodically commemorates iconic individuals and events to remember the important role they have played in the history of Western Australia. These commemorations may be undertaken by the Society acting alone or in partnership with other like-minded organisations. 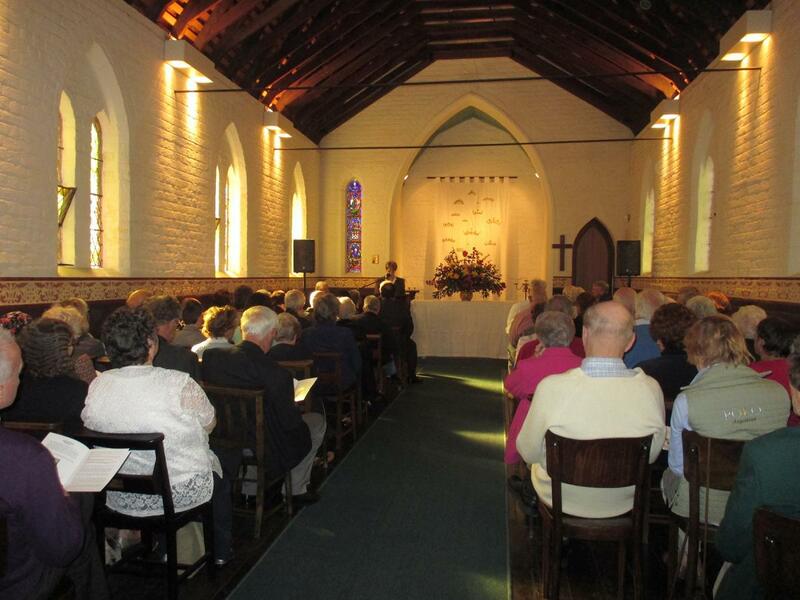 The Society’s Pioneers Memorial Service in the East Perth Cemeteries Chapel, inaugurated in 1953, each year commemorates a different individual or group buried in the cemetery. The public is invited to these services but descendants of the person being commemorated are invited to participate by contributing in some way to the preparation of the citation. From 2014–2018 exhibitions produced by regional museum and historical societies on the impact of World War 1 on their communities in conjunction with the Royal Western Australian Historical Society, the WA Museum and Museums Australia (WA) under the Lotterywest-funded ‘Remembering Them: A Centenary of Service’ project. In all, 32 such exhibitions will be produced during the period 2014–2018. This year the Western Australian community is commemorating in a variety of ways the 400 year anniversary of the landing of n 25 October 1616 members of the Eendracht's crew at the north end of what is now known as Cape Inscription on Dirk Hartog Island. They left a record of their visit inscribed on a flattened pewter plate, nailed to an oak post and placed upright in a fissure on the cliff top. This was the second European group to land in Australia and the first to leave behind an artifact to record the visit. 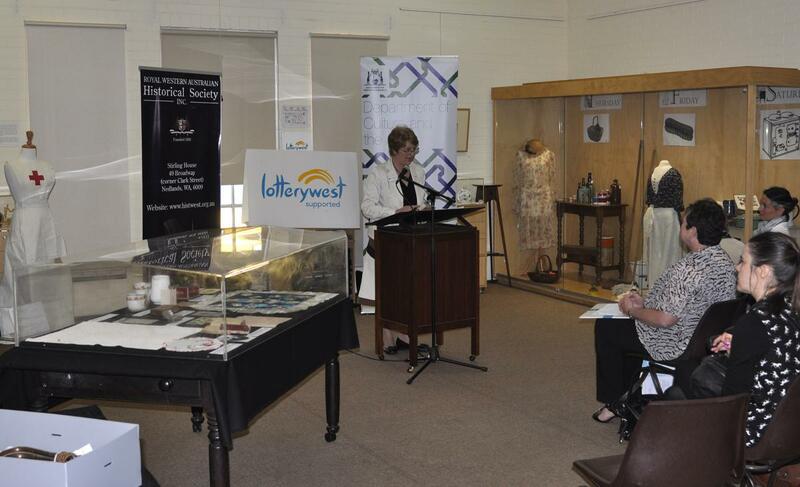 The Society’s contribution is a major exhibition, ‘Western Land – a journey of discovery and rediscovery’.